LIVE OAK, Fla. - March 14, 2019 - PRLog -- The original silver-backed Liberty Dollar is available again. 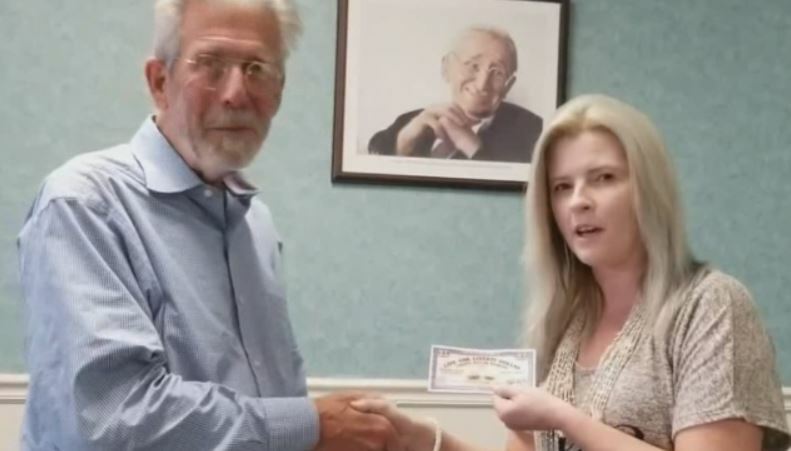 Kathy Hicks of Live Oak, with her husband Wayne, have revived it through the new Liberty Dollar Network, which encourages sound-money supporters to exchange their U.S. dollars, which are secured by the government's promise to pay, for silver-backed Live Oak Liberty Dollars. These are 100% backed by and exchangeable for silver bullion that is stored in an independently operated, audited vault. 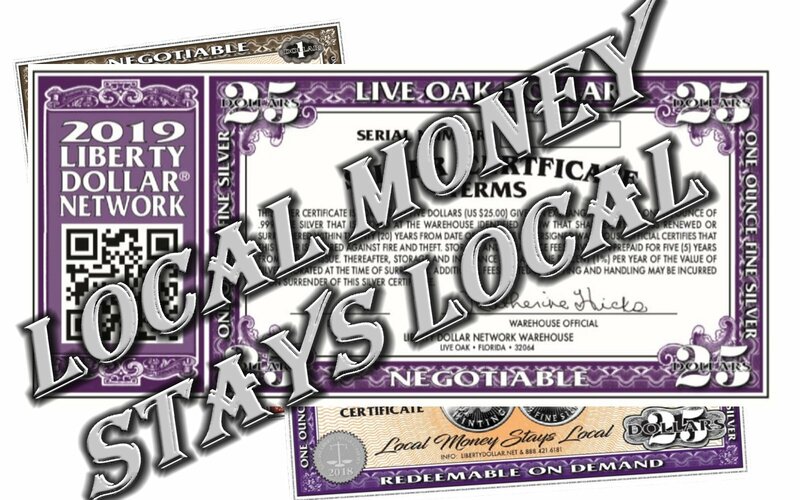 Live Oak Liberty Dollars are available as paper Silver Certificates and digital eLD that can be used online and anywhere via a smartphone app. They are based on the original Liberty Dollar, which was shut down by the U.S. Treasury after a notorious raid that almost sent Liberty Dollar founder Bernard von NotHaus to prison for life. The new version of the Liberty Dollar is backed by pure .999 fine silver valued at $25 USD per ounce. The valuation is set higher than the current price of silver because, as Kathy Hicks, President of the Liberty Dollar Network, explains, "You can't base a currency on the market value of a commodity, because the price changes daily. The new Liberty Dollar is based on a reasonable future valuation that gives Members and Merchants a greater trading value. When the price of silver rises, the current $25 Silver Base will raise all existing currency to a higher valuation, increasing its purchasing power." Wayne Hicks, Marketing Director of Liberty Dollar Network, emphasizes that "silver holds its value, so the new currency protects people from rising prices better than the U.S. dollar, which is subject to inflation. 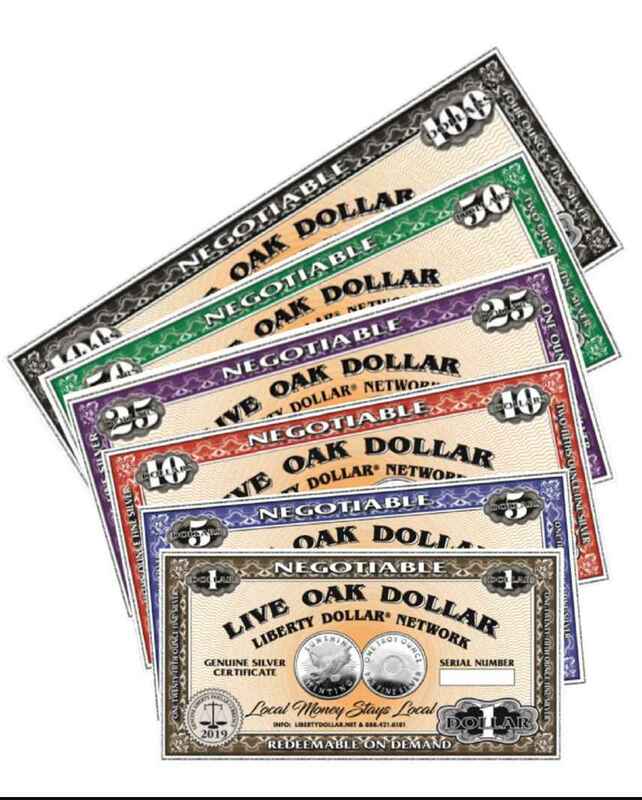 Network Members can redeem the Live Oak Liberty Dollar for silver at any time." 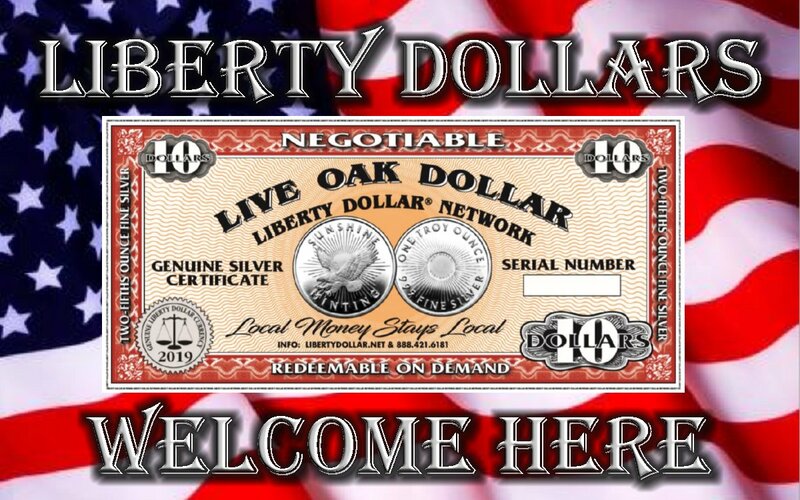 The new Live Oak Liberty Dollar was designed by monetary architect Bernard von NotHaus, the same expert who created the original Liberty Dollar, to be attractive, durable and as difficult to counterfeit as any national currency. When asked about the new currency, von NotHaus said, "I'm delighted that Kathy Hicks asked me to design the new Liberty Dollar. She's done a fantastic job of getting the Liberty Dollar Network set up and re-inventing the Liberty Dollar as a community currency program that will benefit the people and local businesses in Live Oak and other communities when inflation once again devalues the zero-backed fiat U.S. dollar."